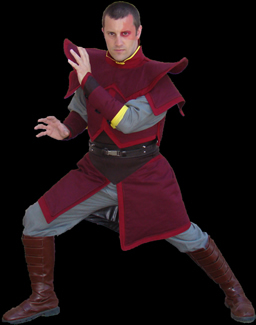 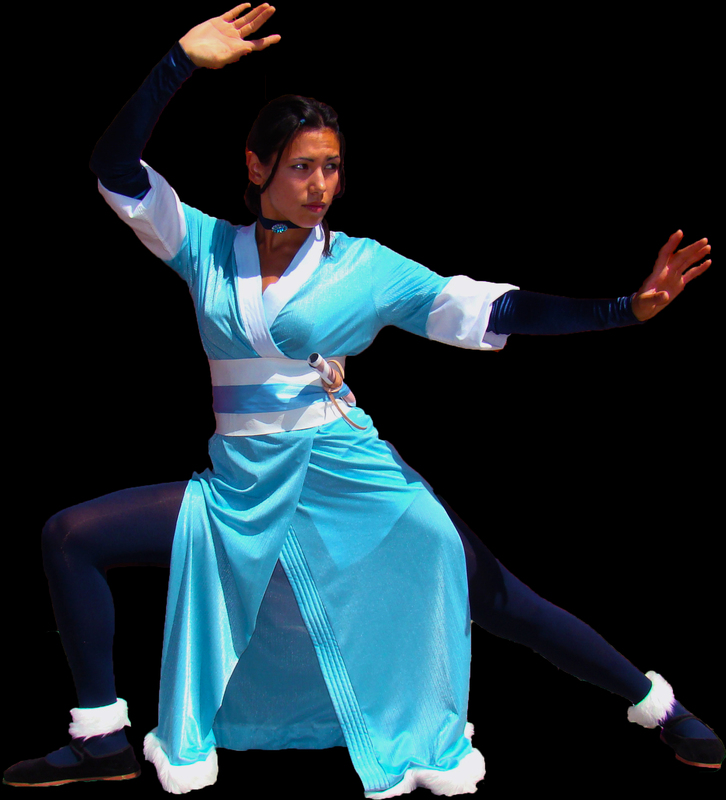 -Train to be an Airbender and Waterbender with Aang and Katara! 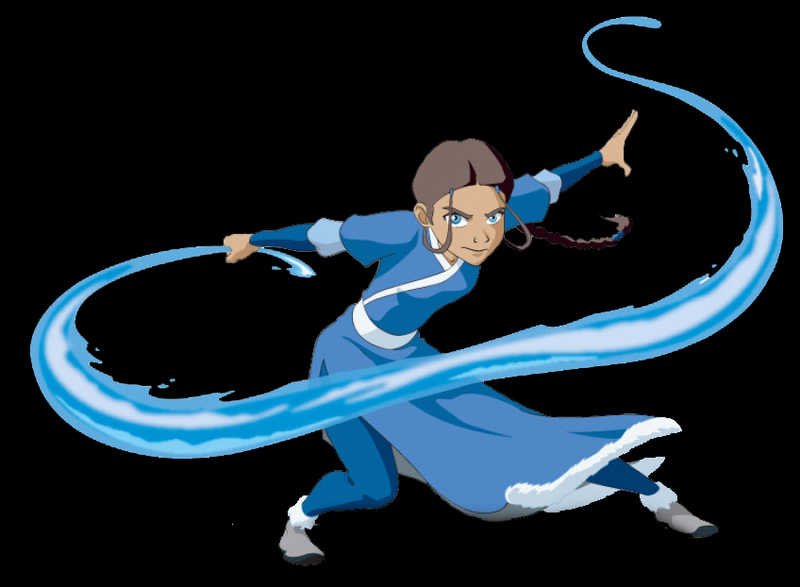 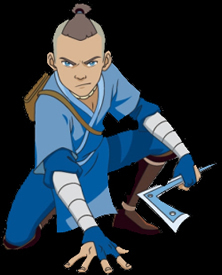 -Hunt for the 4 Treasures of the Water Tribe, the Air Nomads, the Earth Kingdom and the Fire Nation! 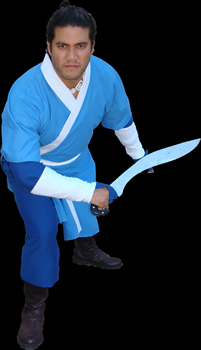 -Tons of Action- Packed, fully Interactive GAMES where your child is the STAR! 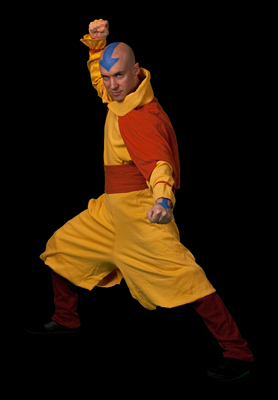 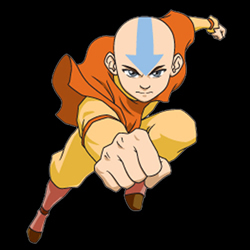 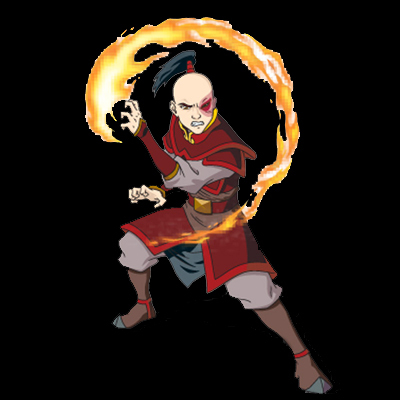 Help Aang defeat his enemies!